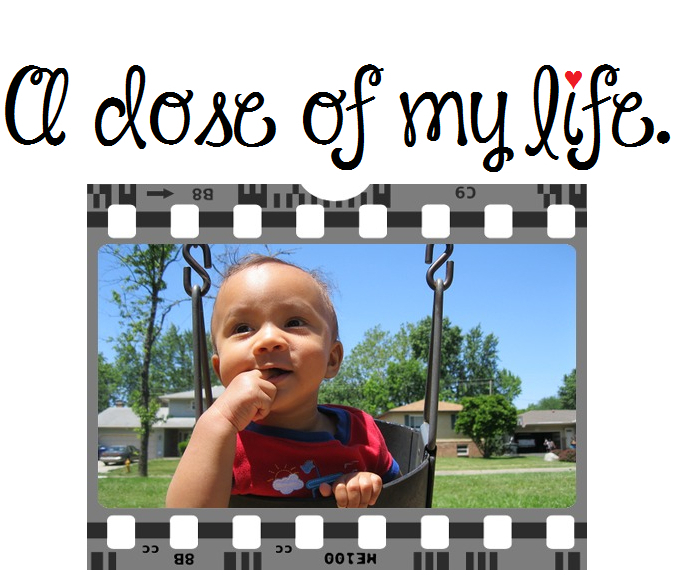 today | A dose of my life. Remember, there is more to you than you think there is! Today’s Affirmation: I can do more than just one thing well. There is no such thing as a perfect parent so just be a real one. Today’s Affirmation: If they can do it, I can do it. I encourage you to seek out your support systems. Today’s Affirmation: I will not underestimate the abilities of myself or others. The smallest details can often make the biggest difference. Today’s Affirmation: Making a difference is more important than making money. Do one thing daily for someone else. Today’s Affirmation: There is plenty for everyone, including me. Focus on progress, not perfection. Today’s Affirmation: I rejoice in each passing year of my life. The best way to get anyone to listen is to speak with a respectful tone of voice. Today’s Affirmation: Calm communication is key. Nobody wants to be yelled at; including me. A good work ethic consist of five components: Integrity Sense of Responsibility Emphasis on Quality Discipline Sense of Teamwork Today’s Affirmation: I have a good work ethic. I demonstrate ethics and integrity.